Ever heard about how, ‘One machine can do the work of 50 ordinary men, but no machine can do the work of one extraordinary man.’ Exactly what Mastekeers strive to do through our charity hackathons. 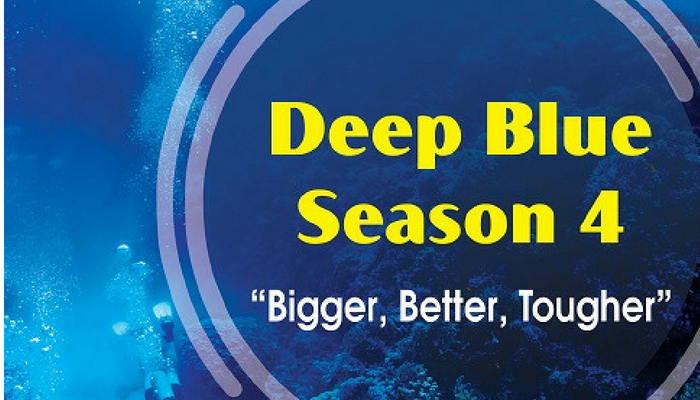 Leading by it’s example of being the home to forward-thinkers and changemakers, challenging status quo every now and then, Project Deep Blue came alive in May 2015 , as an unique initiative of Mastek, encouraging engineering students to solve social problems using coding skills; to come up with meaningful technical solutions over a course of three months. 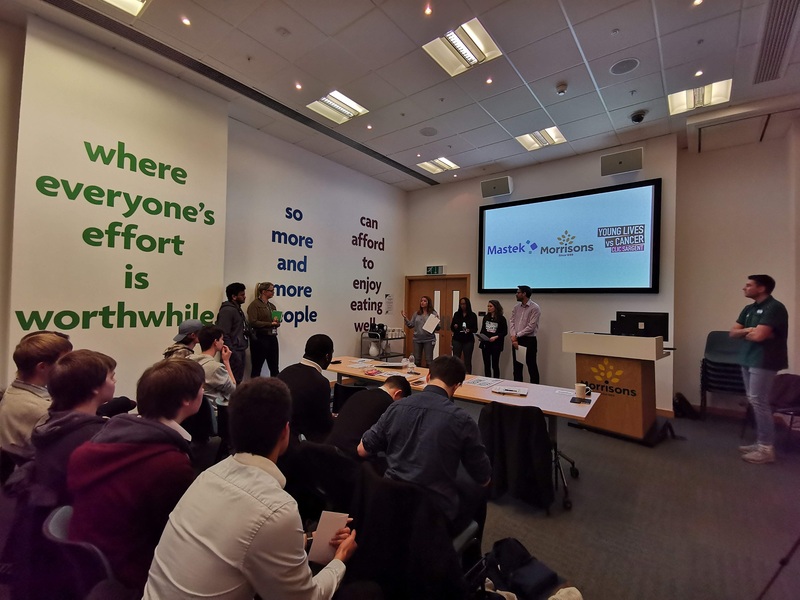 Project Deep Blue throws up challenges for participating engineering graduates, to create working solutions for real life problems from the social sector.